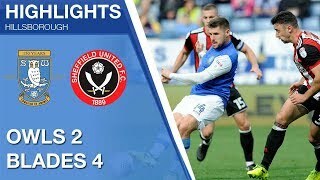 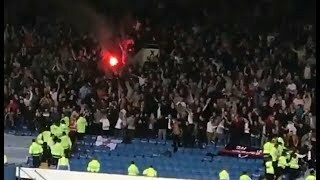 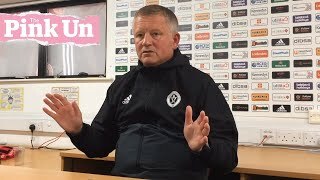 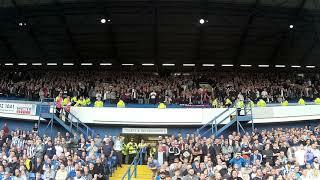 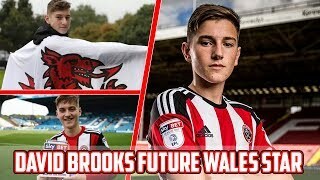 In this video you see myself react to Sheffield United's emphatic 4-2 away win vs Sheffield United, at Hillsborough! 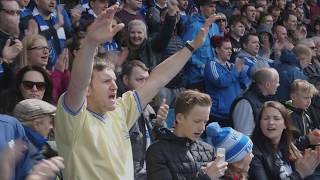 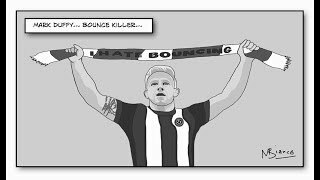 See two goals from Leon Clarke, a goal from Gary Hooper and others in this awesome reaction video! 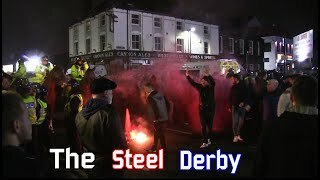 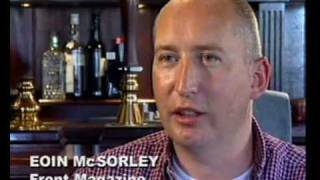 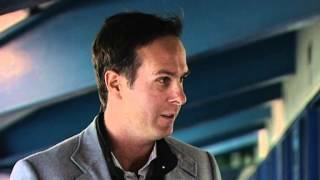 The Steel City Derby - "The City is ours"